required if the driver did not take driving classes while in high school. classes – with 10 hours of practice driving at night. don’t have to take driver’s ed classes to get a license under the current law. advantage of a loophole in the graduated driving program. 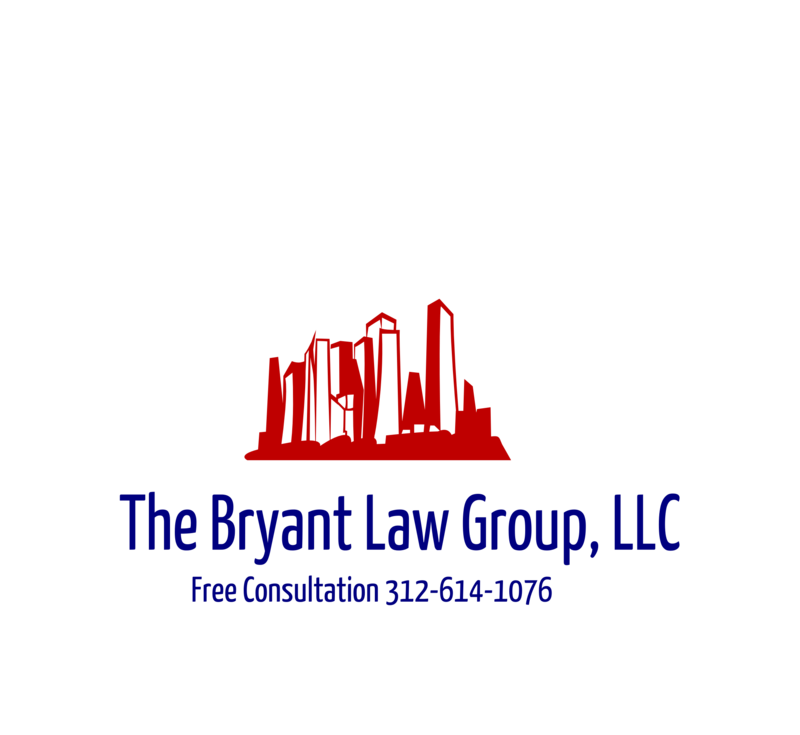 love has been seriously injured in a Chicago car accident or Chicago truckaccident, then call Chicago personal injury attorney Aaron Bryant for a free legal consultation at 312-588-3384.